The 4th Annual Japan Update Houston Conference was held on Friday, January 25, at the Petroleum Club of Houston. 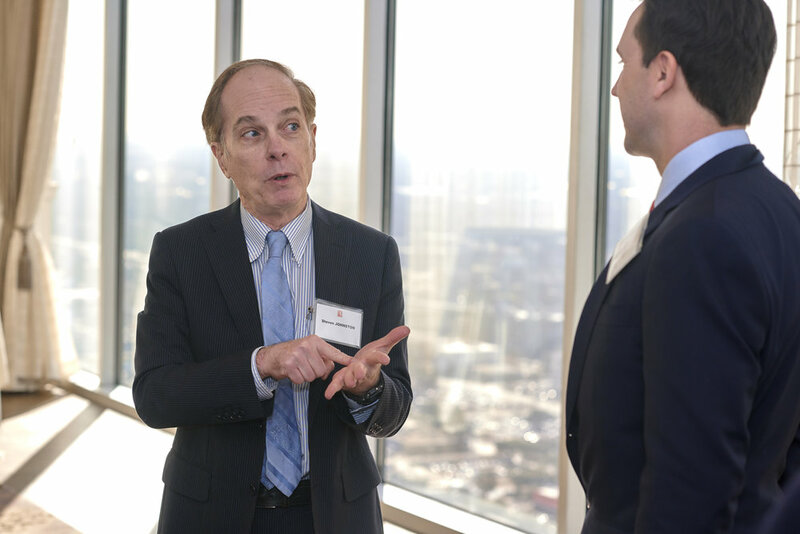 The 2019 edition of the event brought together experts from Japan and the Houston community to examine U.S.-Japan energy relations and the impact on Houston and the Lone Star State. With the Japan-United States Strategic Energy Partnership having recently been formed, the United States and Japan have emphasized their commitment to strengthening energy security and promoting energy access. The partnership has become ever more meaningful as U.S. and Japan companies jointly prepare for openings of LNG hubs in our area and explore new resources. Moreover, Japan stands poised to achieve greater diversification of energy resources and increased flexibility of energy supply owing to activity in our region. Energy is certainly fueling the future of the U.S.-Japan relationship in Texas! 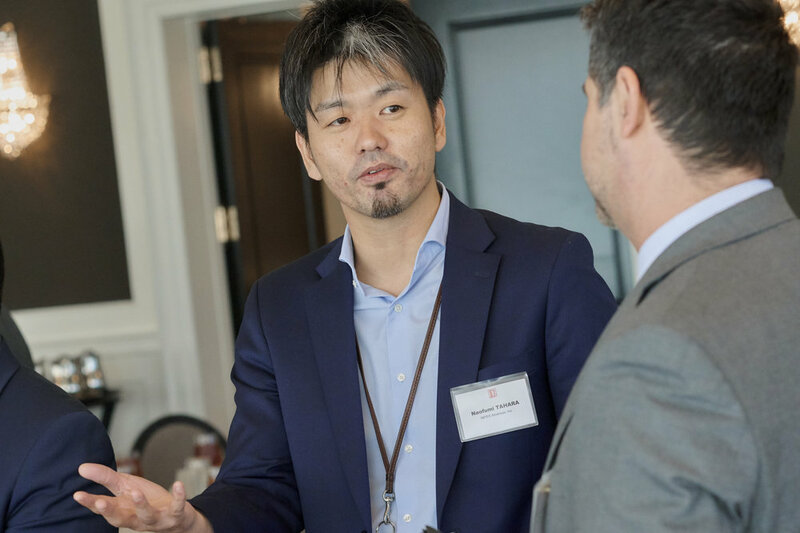 Director, President, INPEX Americas, Inc.
Ryo MANABE, Ph.D. - Overview of INPEX and Our Business in the U.S.
Click here to view the complete Japan Update 2019 Photo Gallery. BISNOW HOUSTON MORNING BRIEF - Link to the Houston Public Media story. This program is a part of a larger series of Japan Update presentations sponsored by The Sasakawa Peace Foundation and the National Association of Japan-America Societies throughout the United States that seek to stimulate public interest in contemporary issues faced by Japan and the United States. The series provides an important forum for information exchange at a time of increased interest in the United States-Japan bilateral relationship.